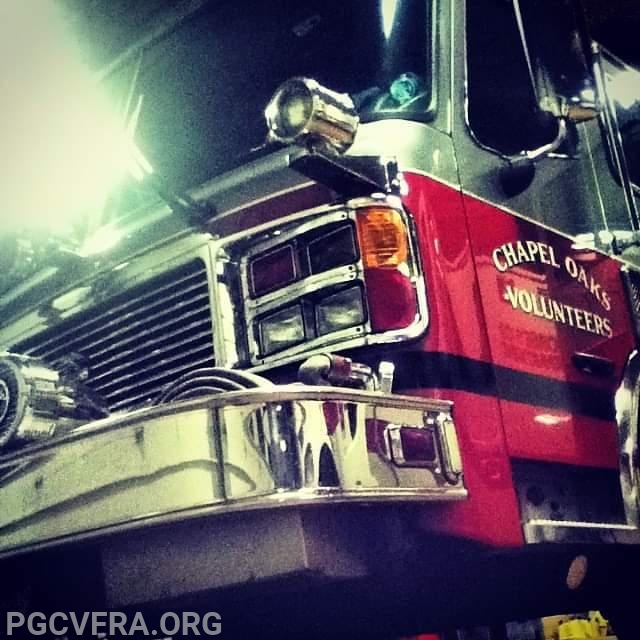 The November monthly meeting of the Prince Georges County Volunteer Fire & Rescue Association will be hosted by the Chapel Oaks Volunteer Fire Department on Wednesday 11/14. The meeting will be held at Station 38, and is scheduled to begin at 7:30pm. Our hosts will be serving dinner prior to the meeting. The leadership of all Member Companies is encouraged to attend. All Volunteer Members in Prince Georges County are welcome to join us.